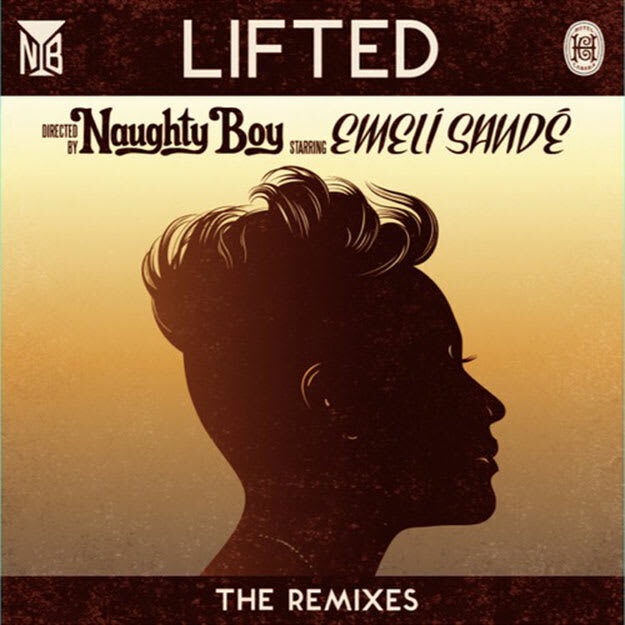 Naughty Boy ft. Emeli Sandé - "Lifted (Loadstar Remix)"
Loadstar with the epic amen workout on the remix tip. Just when you thought there wasn&apos;t a true drum & bass anthem for the rest of the summer, the Ram squad churns out this beast. Emeli&apos;s vocals almost get turned into a diva from the 1990s, with only the most important bits used to perfection. Once that mid-2000s bass kicks in, you know you have something more than your every day drum & bass here. Something to grow on, hang your 2013 hat on and say "yes, that dnb that makes you feel something is still alive." This is due out on August 16, but you can pre-order today.